Rococo dies are highly detailed intricate dies and this one is no exception. This die set is part of our ever growing Rococo Die Range. 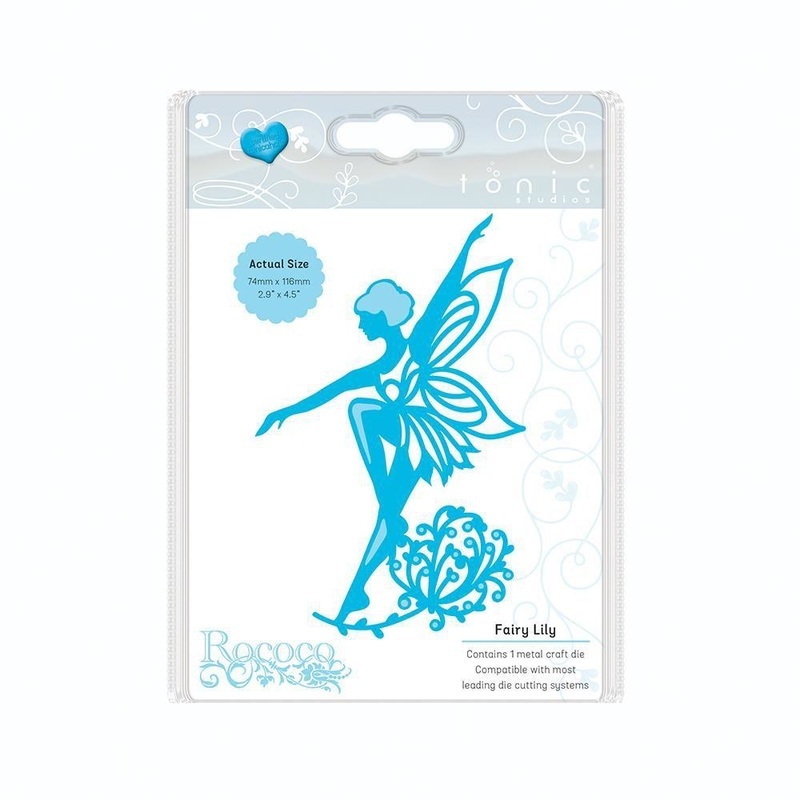 This is part of our Rococo Fairy Die Collection which makes has 5 Rococo Die Sets and 4 Rococo Petite. This particular Die set is the Fairy Lily which allows you to add that extra bit of magic to your crafting project.